The forest fire on the Manitoba-Ontario border continues to burn out of control. Since Thursday, the wildfire has expanded from 200 hectares to about 2,800 hectares on Monday. On Tuesday, reports said the fire grew to to approximately 5,200 hectares. Approximately 100 homes were evacuated from Ingolf, Ontario Thursday night. 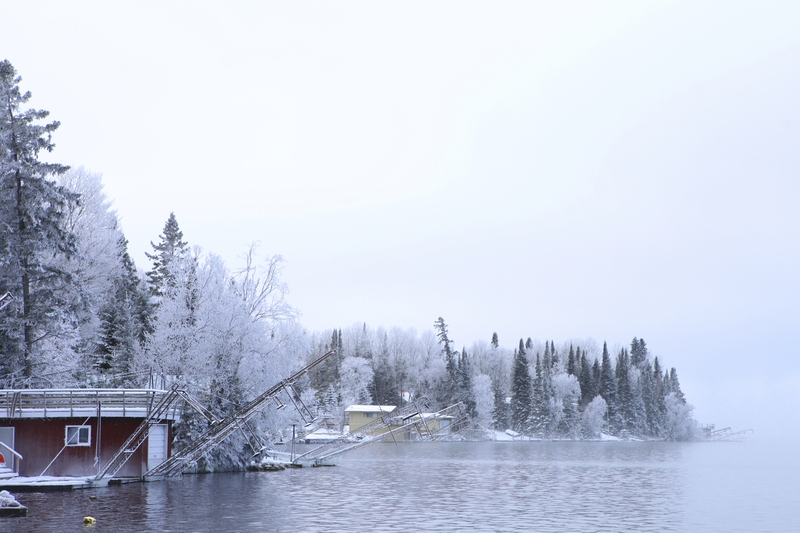 Remote cabins on north shore West Hawk Lake were also evacuated over the weekend. Strong winds over the weekend caused the wildfire to worsen, and forced the evacuation of about 50 cottages and homes on the east shore of Caddy Lake Monday morning. Water bombers continue to scoop up water and pour it on the fire, which is a threat to Caddy Lake, Nora Lake, Florence Lake, and MacDougalls landing on West Hawk Lake. 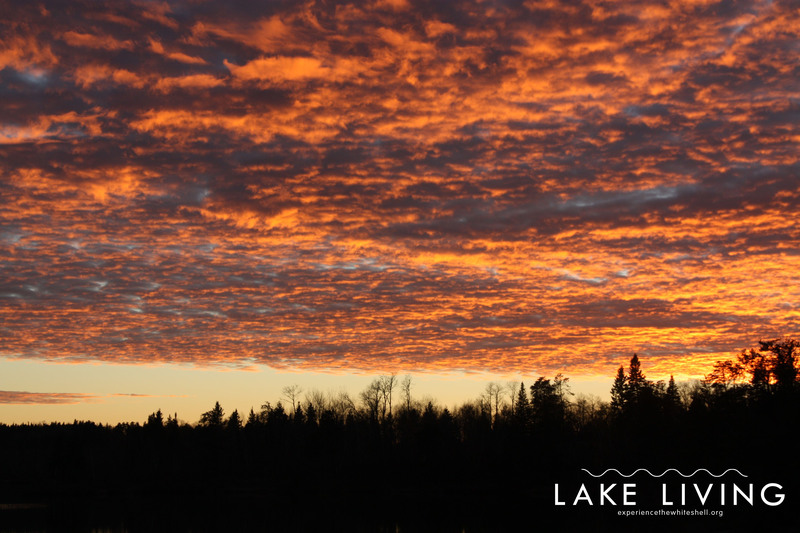 The fire is dangerously close to other lakes in Ontario, including Longpine Lake, Ingolf, Rice Lake, and Macara Lake. So far, there have been no reports of damage to any properties. For an interactive map of the fire, please head to the Government of Canada’s Natural Resources website. Here is a collection of photos of the wildfire, taken in the south Whiteshell over the weekend. Stay safe, Whiteshellers. For updated information please visit winnipeg.ctvnews.ca or the Province of Manitoba’s website. Photos courtesy of: Province of Manitoba, Ontario Ministry of Natural Resources, Shaun Harbottle, Troy Morrison, Barb Schlauderaff-St. Goddard, Cameron Kovachik, Barb Zimmerman, Ian Young, Marney Blunt. Spring is here, ice has melted away, and summer is officially on its way! 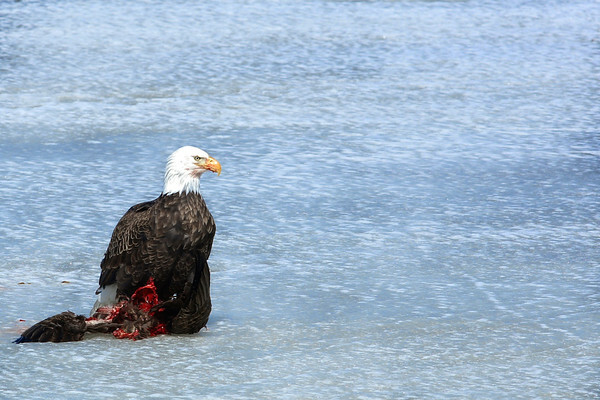 Not everyone has been at the lake to see ice-up and/or the ice melt. So here’s some aerial drone photos of West Hawk Lake during the big melt! It’s that time of year again when this cool little party happens out in the woods: An event known as Snowdance Festival of Music + Winter at the Falcon Ridge Ski Slopes on Saturday, January 16 and Sunday, January 17. Whether you want to hit the slopes, hang out in the chalet and take in the bands, or both – This is one woodland festival you do not want to miss out on. This year there will once again be a variety of outdoor workshops the entire family can take part including igloo building, skijoring with dogs and horses, winter camping demonstrations, a frozen turkey shoot, ice bucket curling, shinny, a polar bear swim & sauna and much more. 3 pm: The Hairy Prairies. Tickets include all music and workshops. Admission is free for children ages 12 and under. Ticket holders get 50 per cent off lift tickets at Falcon Ridge Ski Slopes. 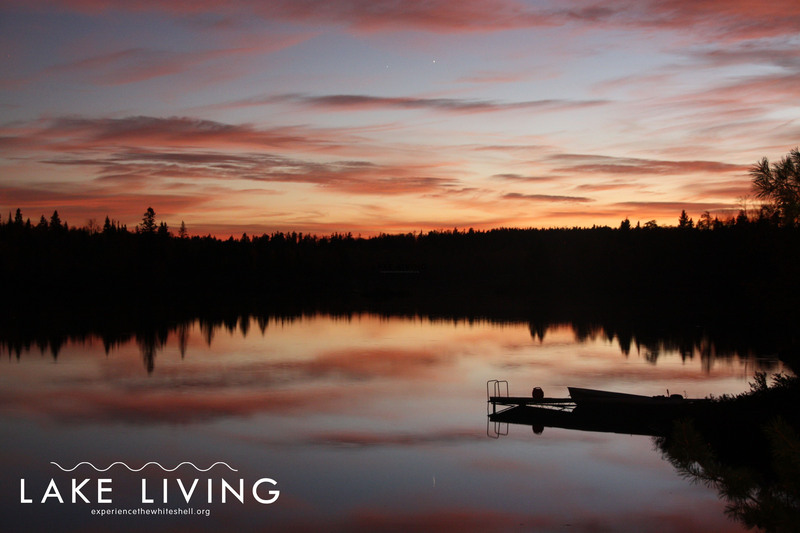 The Falcon Lake Resort is offering room with two double beds for $50 for all festival-goers. Call 1(204)-349-8400 to book. 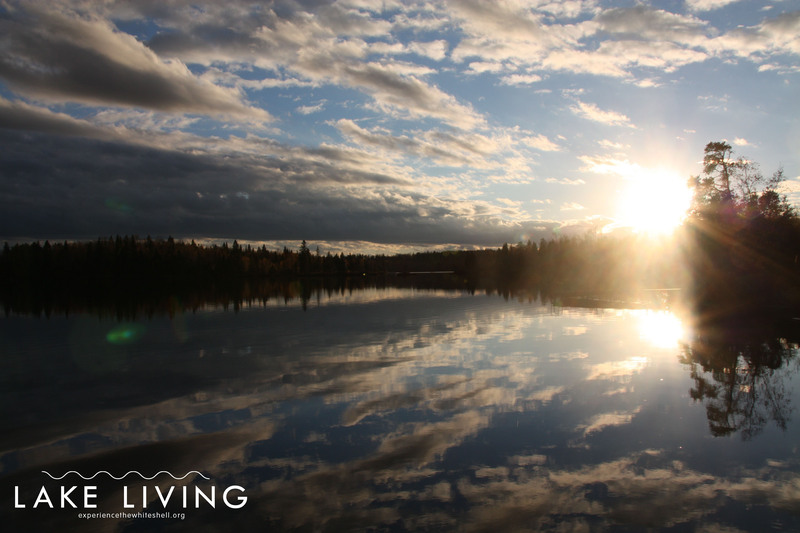 Calm and quiet lakes, low sunlight sparkling off the water, mist rising in the early morning, mirror image sunsets: It’s no secret that fall is a great time of the year to explore the Whiteshell Provincial Park and snap a few photos. 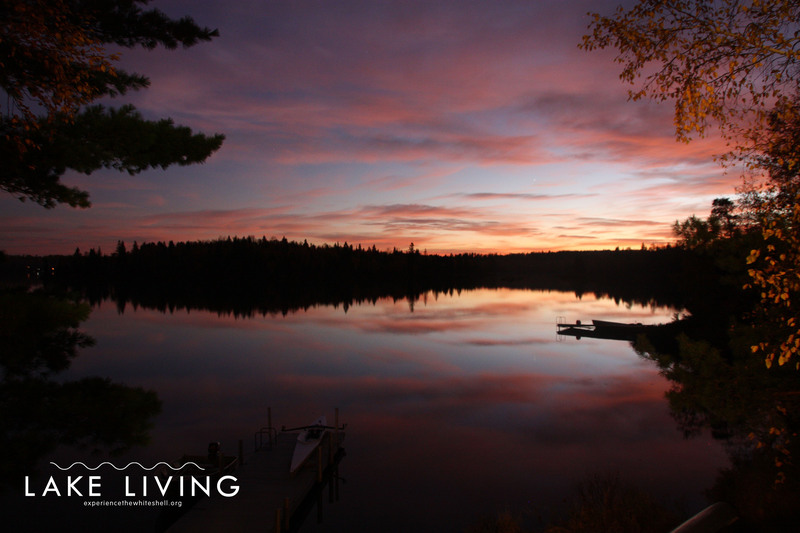 As we head into freeze up, here’s a series of sunset photos taken in three weekends at Star Lake this fall. 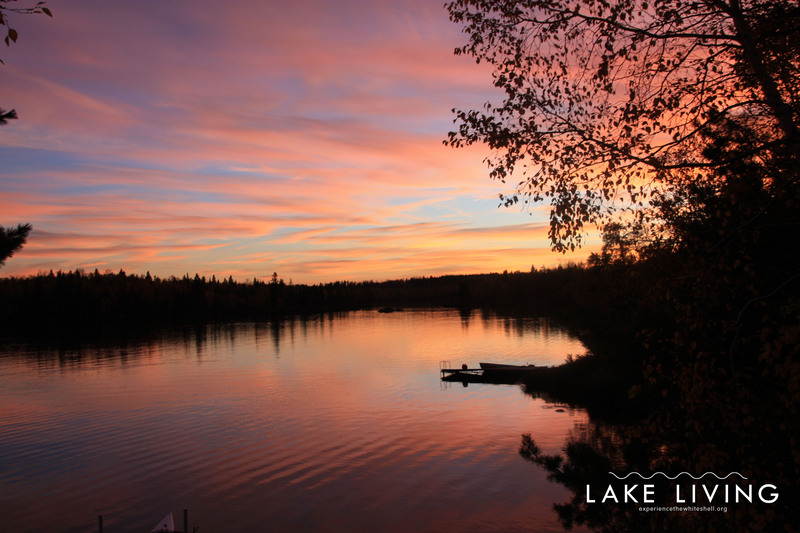 Send your fall photos or freeze-up photos to whiteshell.lakes@gmail.com. C: Marney Blunt. (No post-processing). Little walk down Memory Lane, anyone? 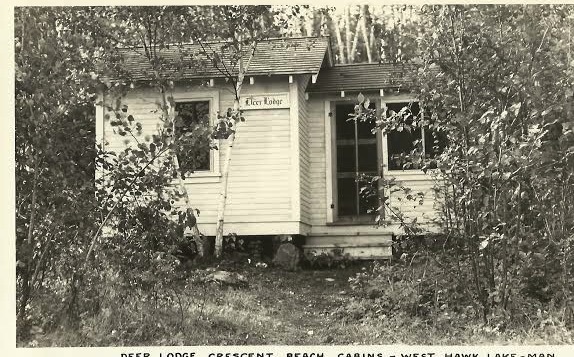 Many of the original cottages in the Falcon and West Hawk Lake area were built in the 1940s, and are still owned by the members of the original family today. 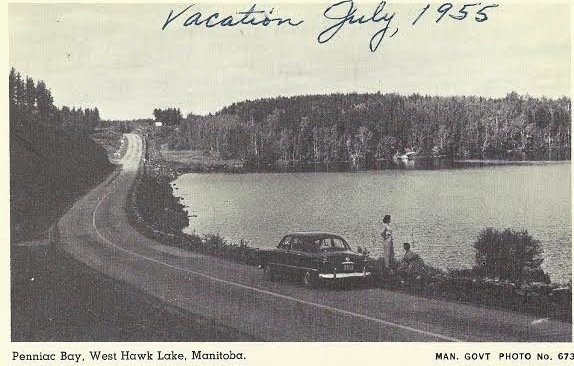 Here’s a series of photos that may give some of those families a flashback to the good ol’ days at West Hawk Lake, Falcon Lake, Caddy Lake, and Star Lake. 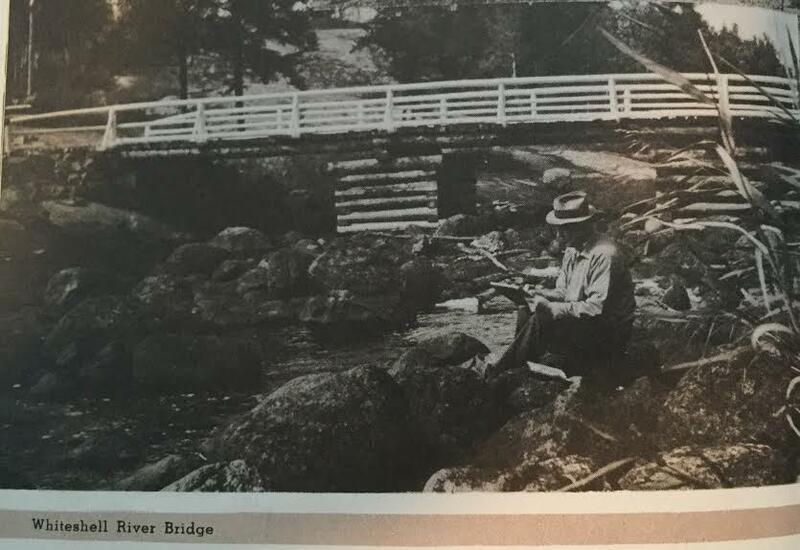 If you’re new to the Whiteshell or just enjoy day tripping, check out how things have changed throughout the years! 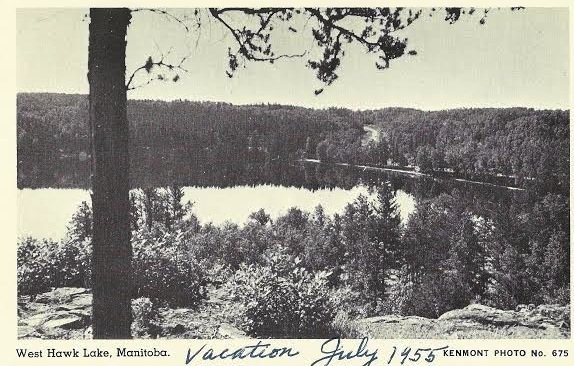 One thing has stayed the same, though: The Whiteshell Provincial Park is arguably still the most beautiful place in Manitoba. 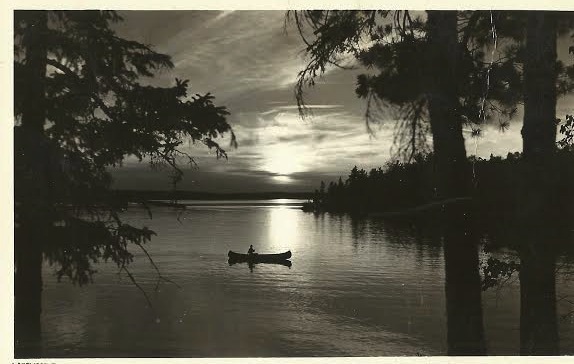 Please feel to share your Whiteshell memories in the comments section! 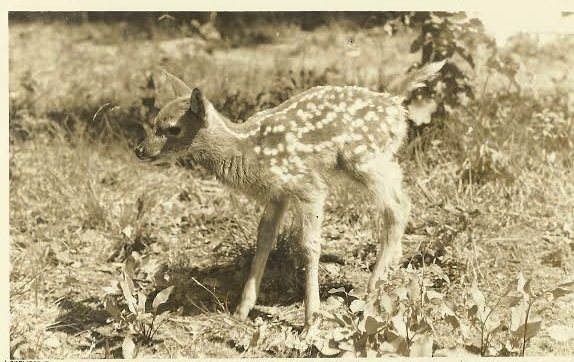 Have some vintage shots of your own from the Whiteshell? 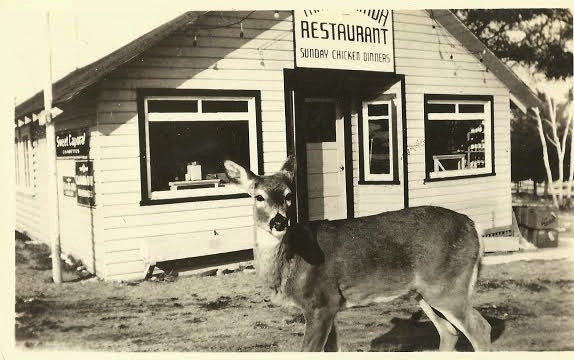 Send them to us at whiteshell.lakes@gmail.com. Photos compiled by Brian Talling. 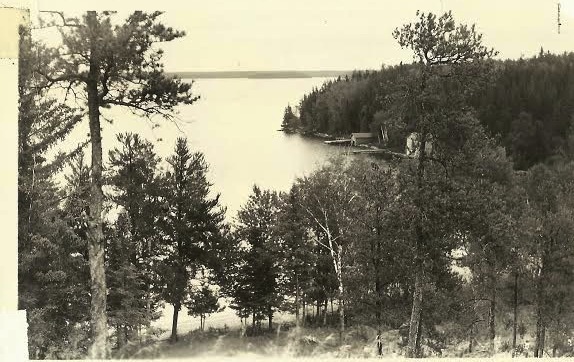 Source: History & Folklore of the Whiteshell Park South. Whiteshell Provincial Park. 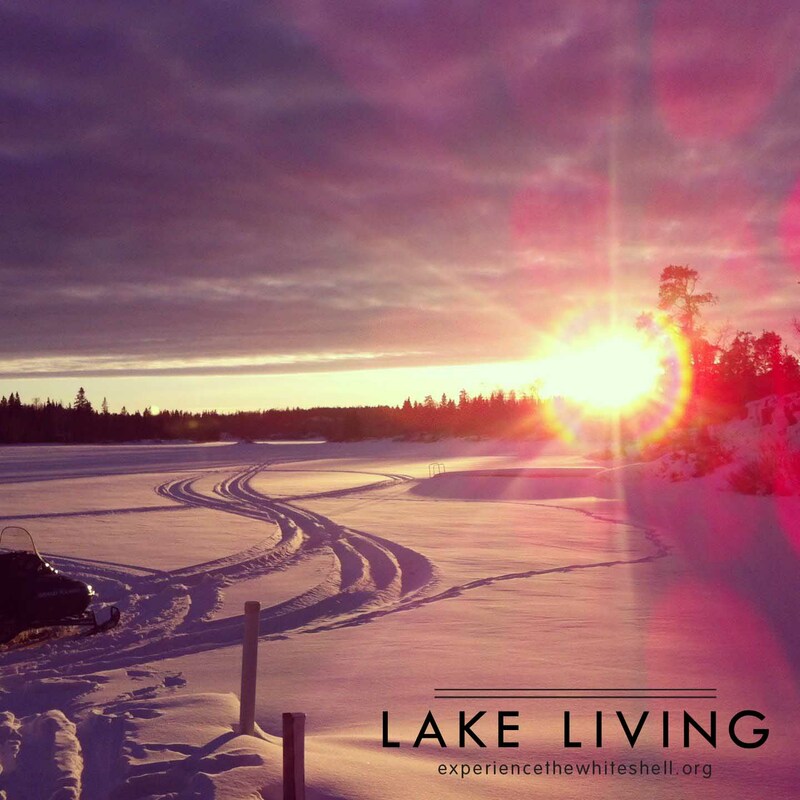 Experience the Whiteshell. 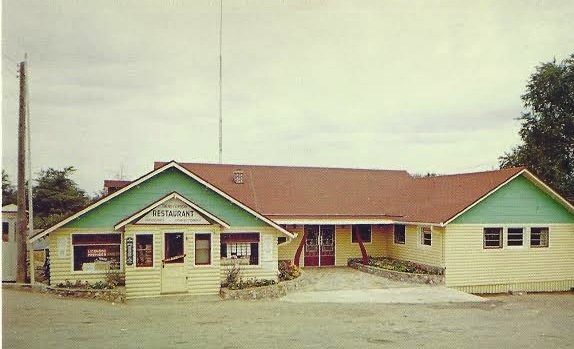 Trans-Canada Restaurant, previously the West Hawk Inn Bar & Grill. Crescent Beach Cottages. 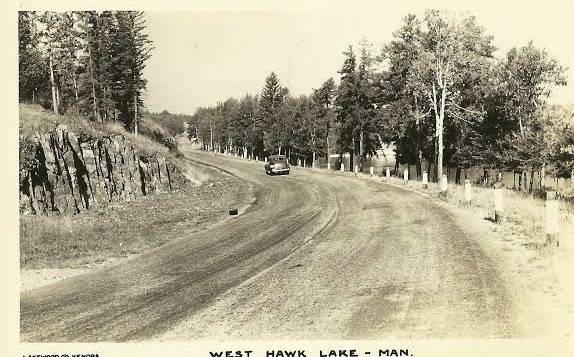 West Hawk Lake. 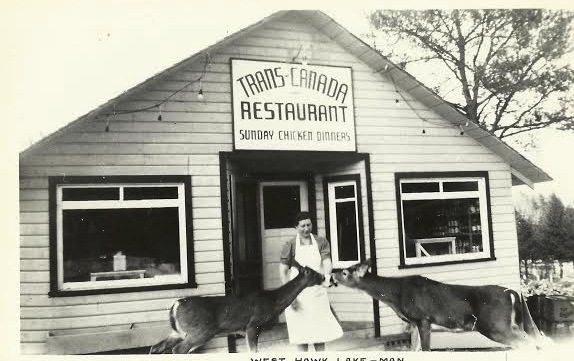 Trans-Canada Restaurant (West Hawk Inn). 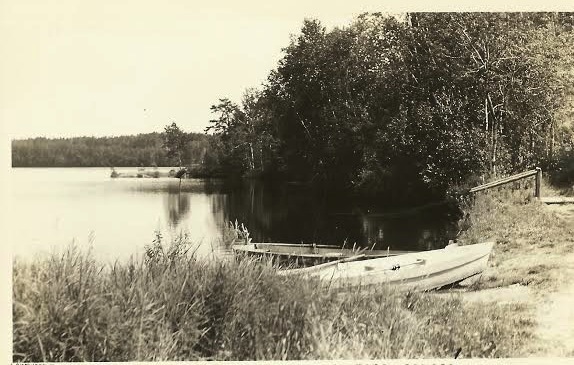 West Hawk Lake. Main Beach. 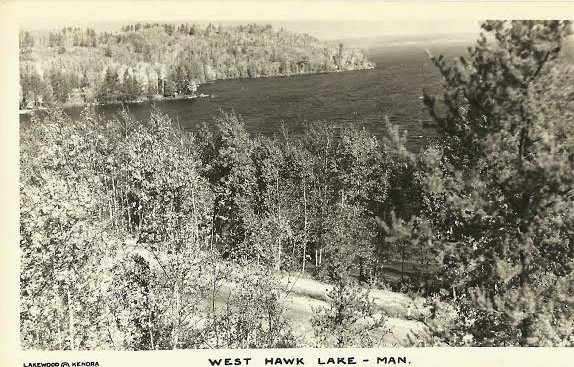 West Hawk Lake. The South Whiteshell Trail Association (SWTA) is excited to announce their annual music festival will be bigger and better than ever! The 2015 Trail Fest will be on Sunday, September 6th! Come on down to the Falcon Ridge Ski Slopes for an afternoon hike or bike followed by live music, live art, kid’s activities, BBQ, and beer gardens. There will be a modest cover charge of $10/adult, $5/child, or pay as you can. The festivities will begin at 3:00 p.m. with a group bike or hike on trails of various lengths, all starting at the ski chalet parking lot and returning to the ski chalet. At 4:00 the outdoor beer gardens will open, kid’s activities will kick off, and Chrissy Sie-Merritt of South Moon Studios will begin a live art demonstration inside the chalet. Watch an artist in action, create wonder on canvas. (www.southmoonarts.com for a preview) At 5:00 p.m. multiple BBQ’s will heat up and there will be hot dogs, hamburgers, veggie options available for purchase. There will also be homemade salads and desserts prepared by local residents. At 6:00 p.m. local musicians will take the stage. Some of the acts that have offered to entertain us so far are Dave Barchyn, Doug Edmond, Bill Hamilton, and more. If it is a little drier weather than last year, we hope to have an outdoor bonfire in the evening. Forget about closing up the cabin for the summer on the September long weekend and come celebrate with SWTA instead! Arrive at your convenient time. All proceeds from this event will go towards trail development and maintenance. 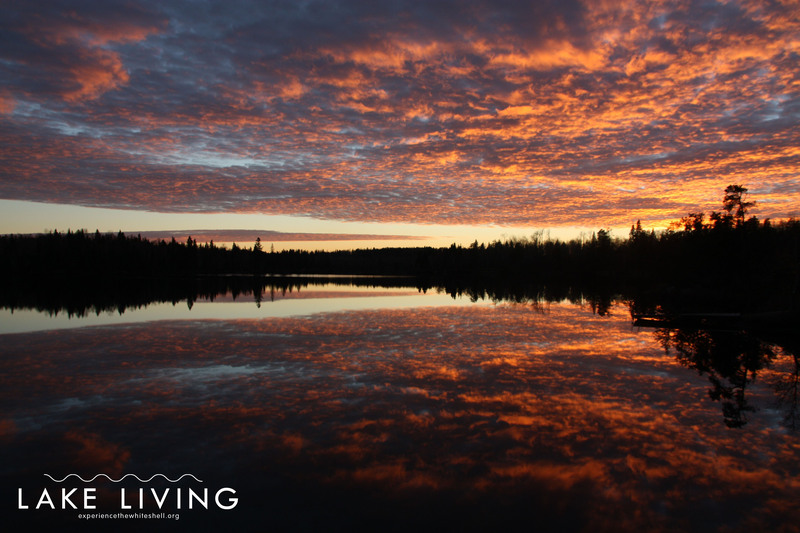 Glassy calm waters, echoing loon calls, eagles soaring overhead, towering pine trees, the eerie howls of wolves in the distance: These are just a few of the enchanting sights and sounds that many lucky people have experienced in the Whiteshell Provincial Park over the summer season. Glad to say I’m one of those lucky people. 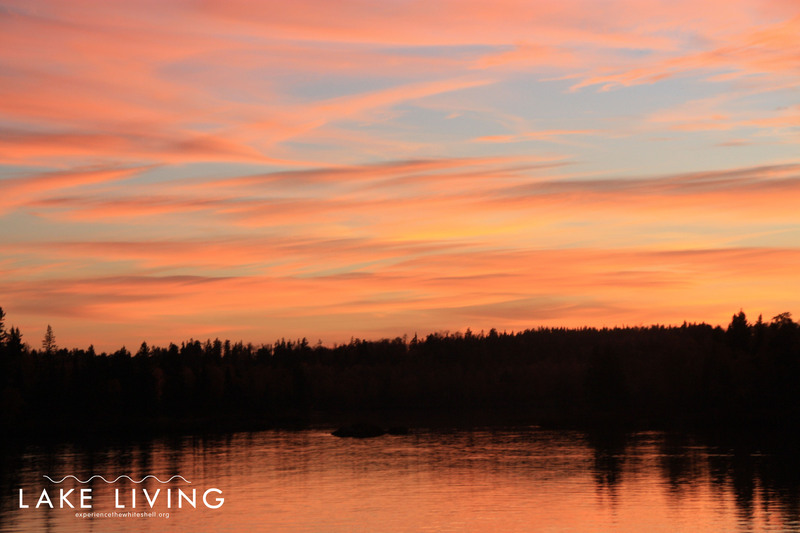 Growing up with a cottage in the beautiful Canadian Shield terrain of the south Whiteshell has given me plenty of opportunities to venture throughout this gorgeous part of our province. The older I’ve gotten, the more time I’ve spent in the Whiteshell during the ‘off season’. 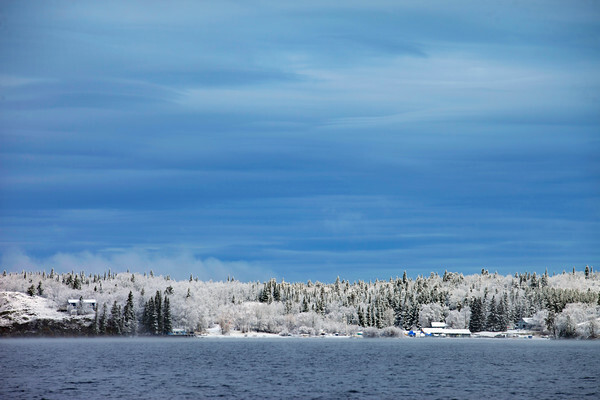 Truthfully, I love the Whiteshell in all four seasons, 365 days of the year. I honestly couldn’t think of a time I haven’t been excited to head down Highway 44 towards the lake. But growing up, the May long weekend was always an extra special time. 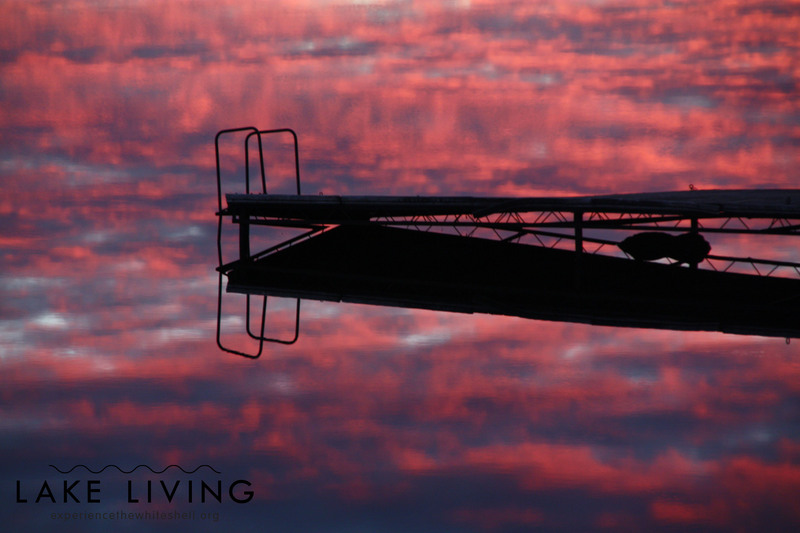 While I was in school, the May long weekend was always the official start of another summer season of lake living. It meant school was almost done, and it was a taste of a few of the fun and exciting adventures I would get to do all summer long. One of my favourite things to do in the Whiteshell during the spring is hike the McGillivray Falls trail. McGillivray Falls is a self-guided, glacier-formed trail that is potentially one of the best trails to hike during the spring season as the rapids are rushing down from McGillivray Lake into Caddy Lake. The trail is located off Highway 44 near the Caddy Lake turnoff. The trail also features a shorter 2.8 km loop or a longer 4.8 km loop. 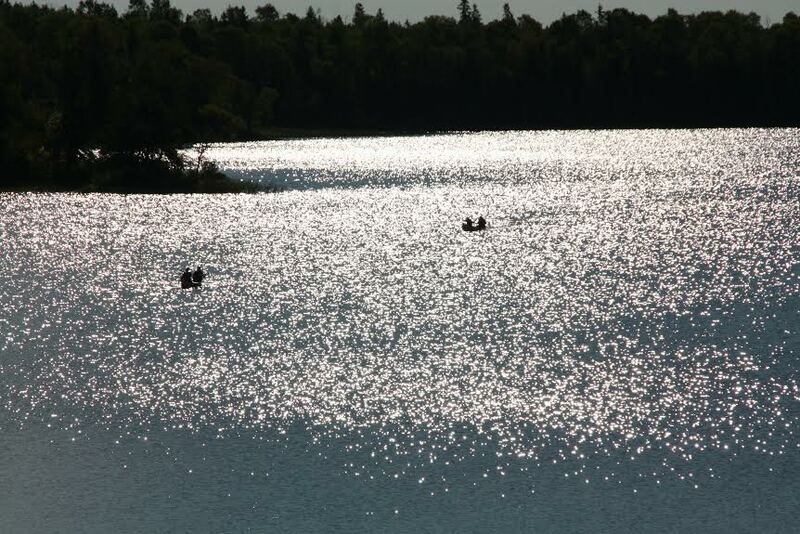 Mild temperatures and no bugs make the May long weekend one of the best times to hit up the hiking trails of the Whiteshell, and there are several other trails you might want to check out this weekend. 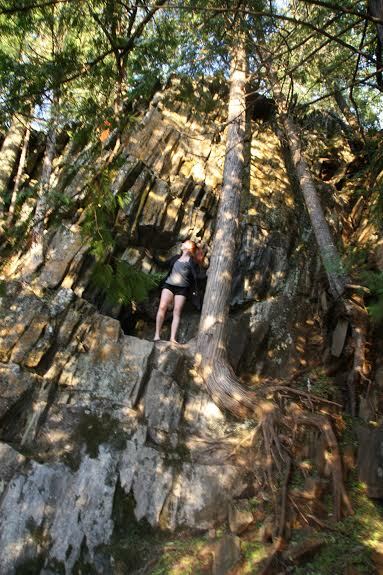 Another great hike is the Hunt Lake trail, which is a 12.6 km trail that edges along the outskirts of Hunt Lake and the east side of West Hawk Lake, heading north towards Indian Bay. My favourite time to do this trail is at sunset, you can get a stunning view of the sunset over West Hawk Lake from the top of a tall cliff on the east shore. 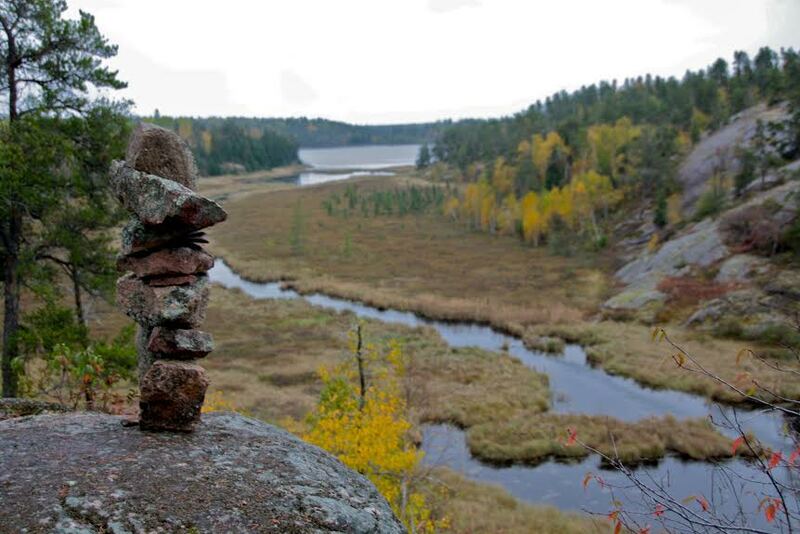 Another great one to do is the South Whiteshell trail, part of the Trans Canada Trail. 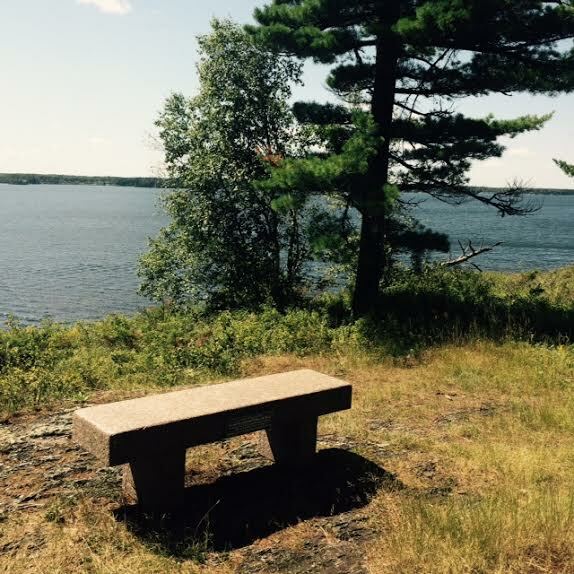 Last August, a new portion of this trail opened up leading from the causeway (near the Falcon Lake Marina on the south shore of Falcon Lake) through the woods behind Falcon Lake and into the secluded and picturesque High Lake. 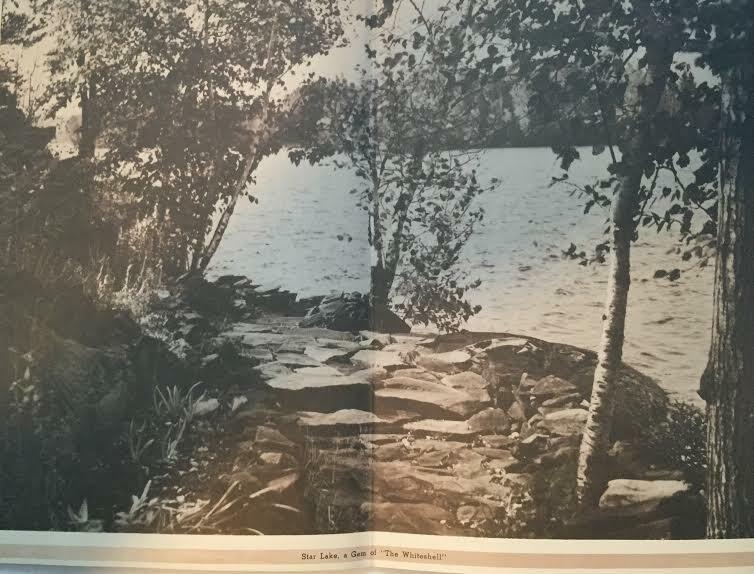 I’ve always loved fishing at the lake, as I little girl I mastered the art of catching tiny smallmouth bass in our boathouse at Star Lake. That was really all I knew, and it was all I needed to know to have fun. It wasn’t until a few years ago when I was shown the ropes of fishing that I became, excuse the cheesy pun, completely hooked on it. 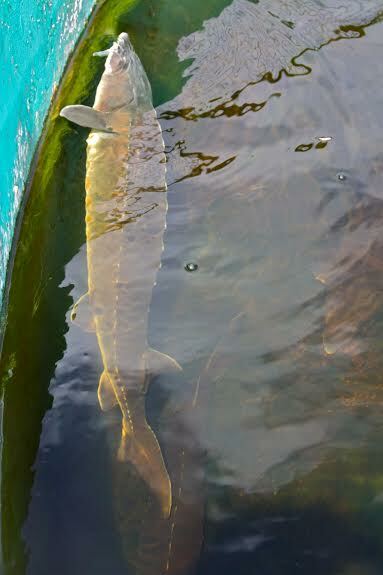 The Whiteshell Fish Hatchery is an amazing combination of history and fishery conservation. I had the awesome opportunity to tag along with some of the hatchery staff last year while they collected eggs and tagged walleye on Falcon Lake. The walleye eggs are then taken back to the hatchery where they will remain in incubator containers for about 21 days before reaching the eyed-egg stage, which last about six to ten days for walleye. 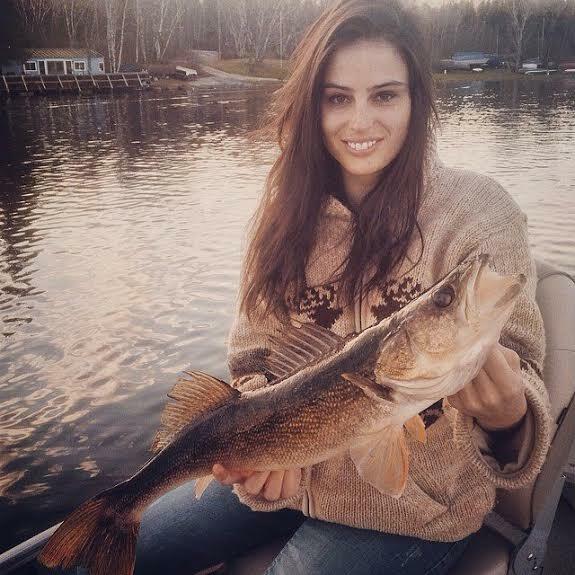 The eggs then hatch into tiny fish referred to as ‘fry’, at this stage the walleye are stocked into the lakes. The survival rate for young fish at the hatchery can be 80 per cent, whereas in the wild the survival rate is one per cent. 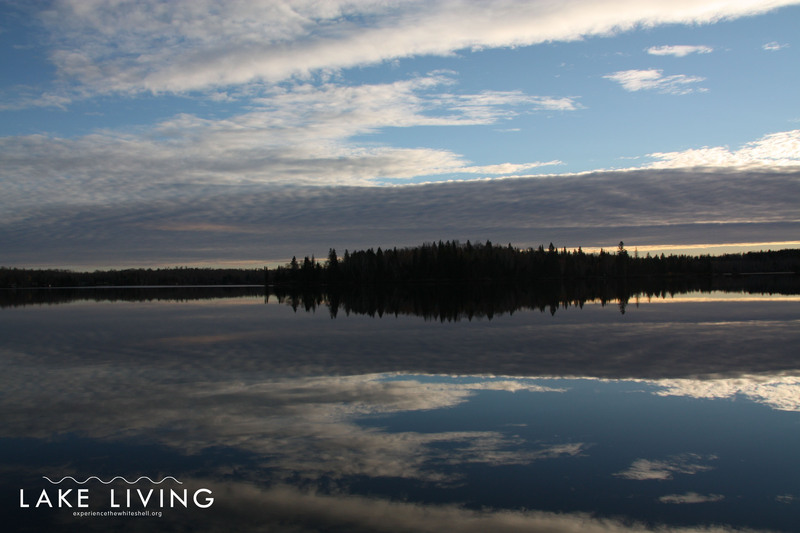 I once had the opportunity to see the Whiteshell via floatplane, and it was mind-boggling how many lakes there are so close together. 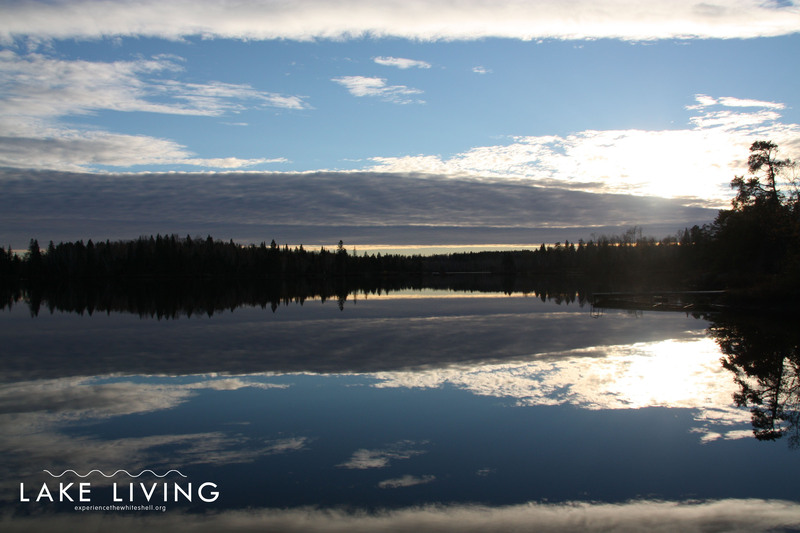 The Whiteshell is an endless chain of lakes just waiting to be explored. There are so many opportunities for different canoe and kayak routes, with easy portages between them. 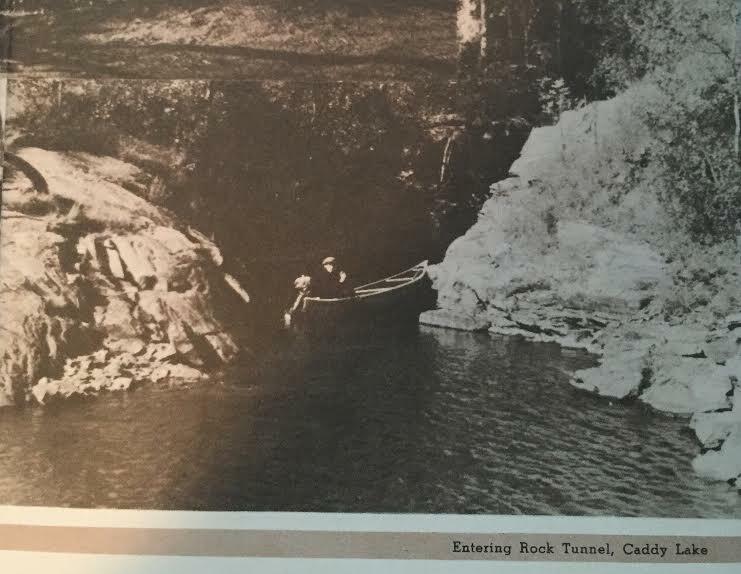 A classic and one of the most well known canoe routes is probably the Caddy Lake rock tunnels. 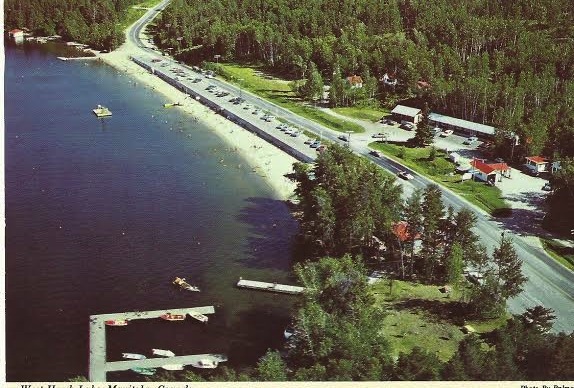 You can rent a boat or canoe from Green Bay Resort or Caddy Lake Resort and head out through Caddy Lake and into South Cross Lake, and then through South Cross through the second tunnel into North Cross Lake. 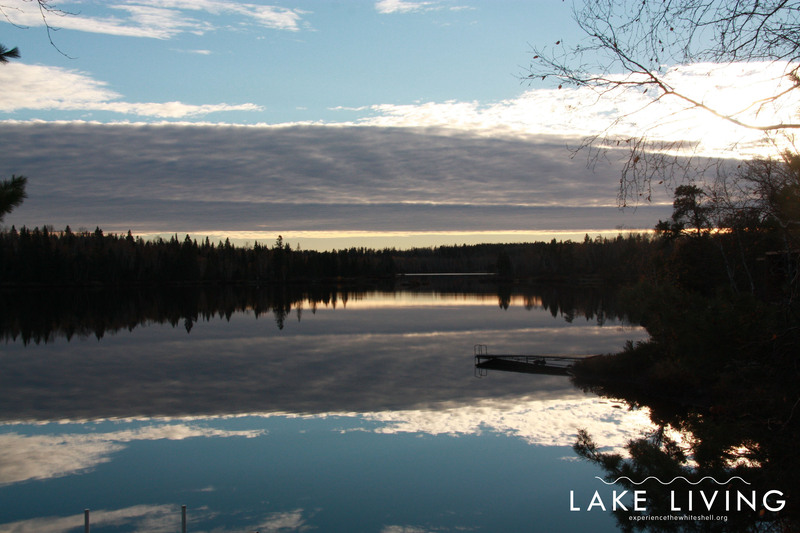 Several camping spots are located along the way and there is prime fishing in all three lakes. There are also several other lakes that are within portaging distance of this canoe route. 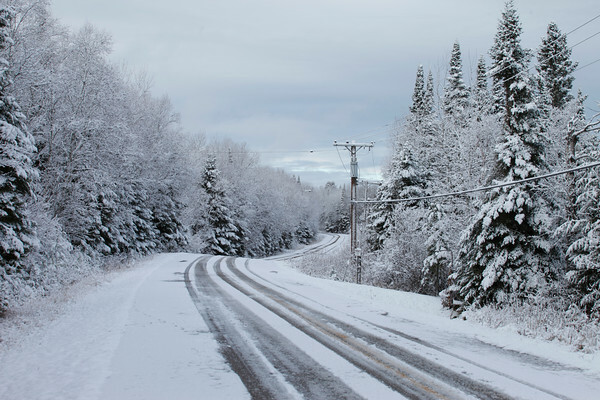 Winter is more than welcome in the Whiteshell, and Experience the Whiteshell will be posting a Whiteshell Winter Bucket List in the next few weeks, so you can plan out your adventures in the Whiteshell this winter. 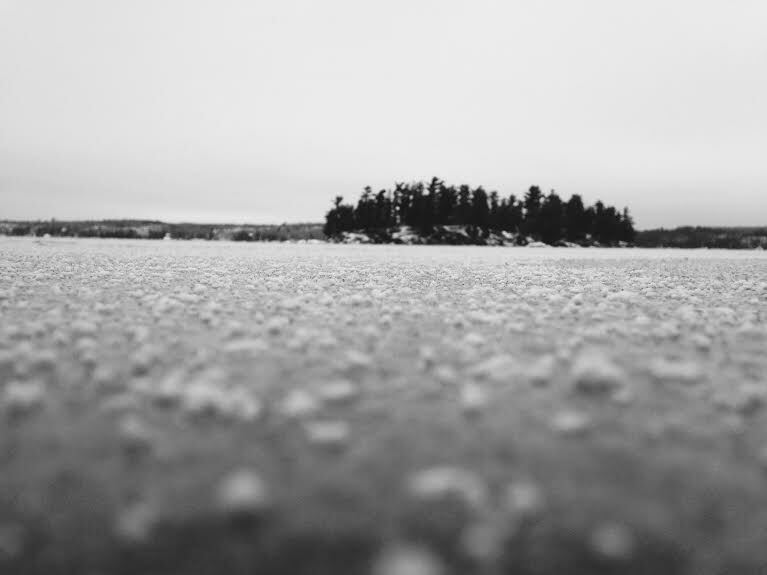 In the meantime, here’s some beautiful photos of the lakes freezing over in the Whiteshell that were taken a few weeks ago. 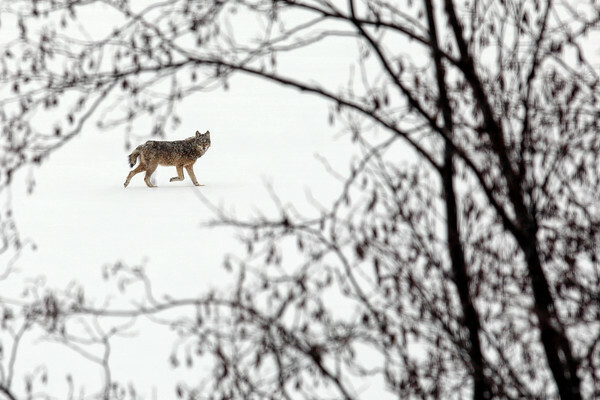 Just another reason why winter rules in the Whiteshell.